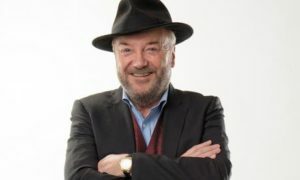 George Galloway discussed Who Killed British Cinema with a variety of guests and of course got stuck in to the subject of Donald Trump. 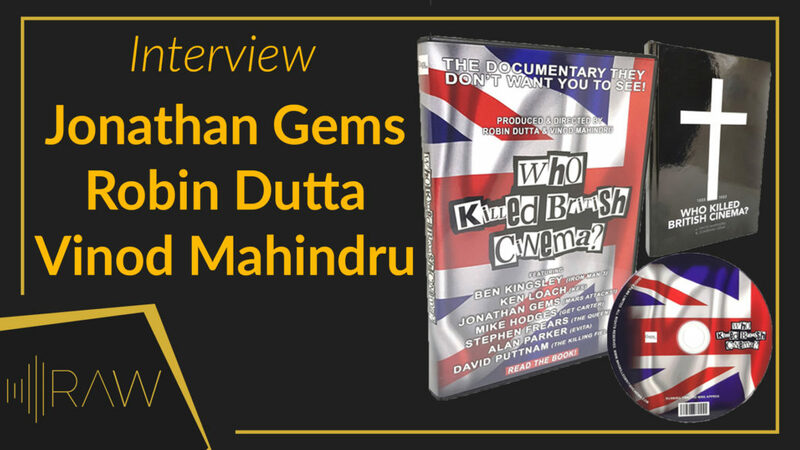 Our talkRADIO host spoke to screenwriter Jonathan Gems and directors Robin Dutta and Vinod Mahindru about the British film industry. 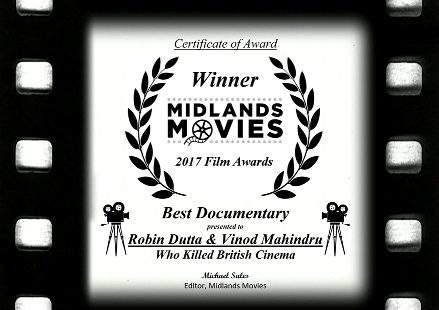 Midlands Movies – Review – Who Killed British Cinema? 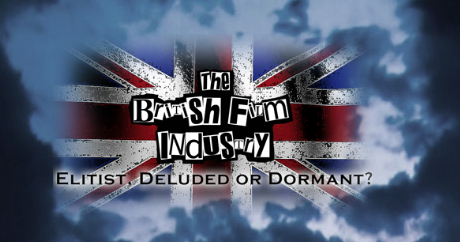 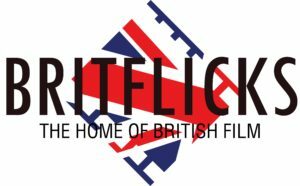 Britflicks – Review – Who Killed British Cinema?